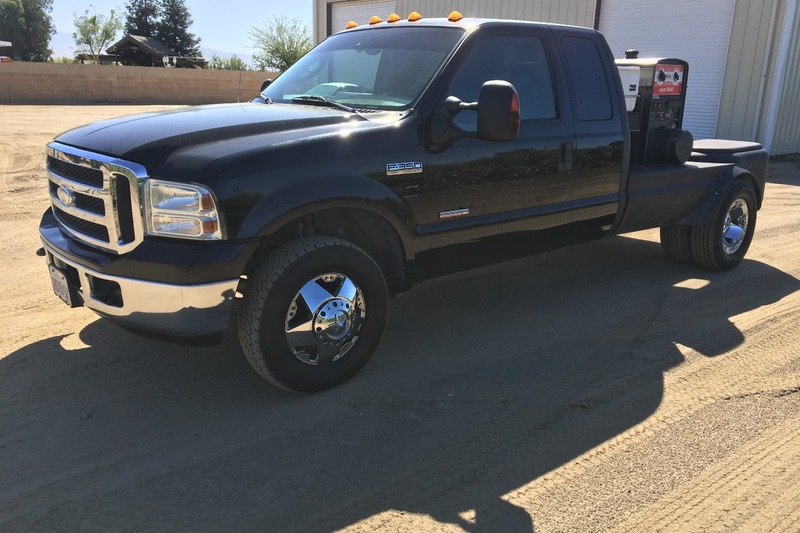 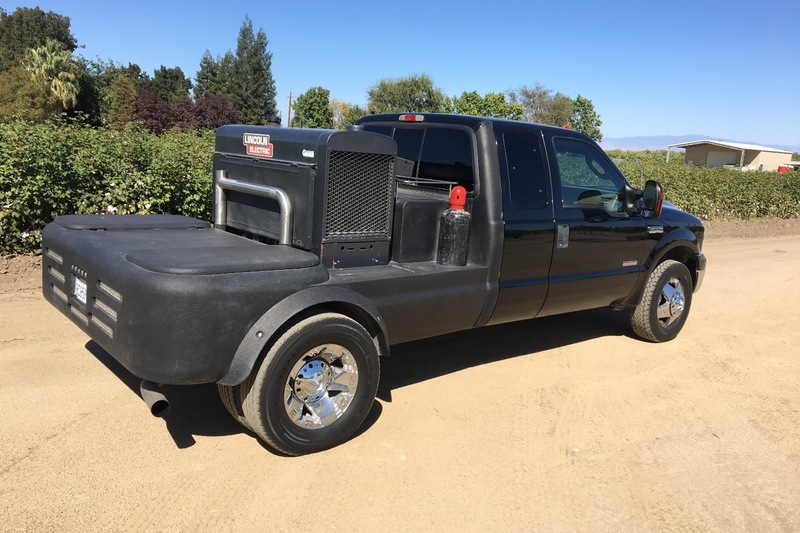 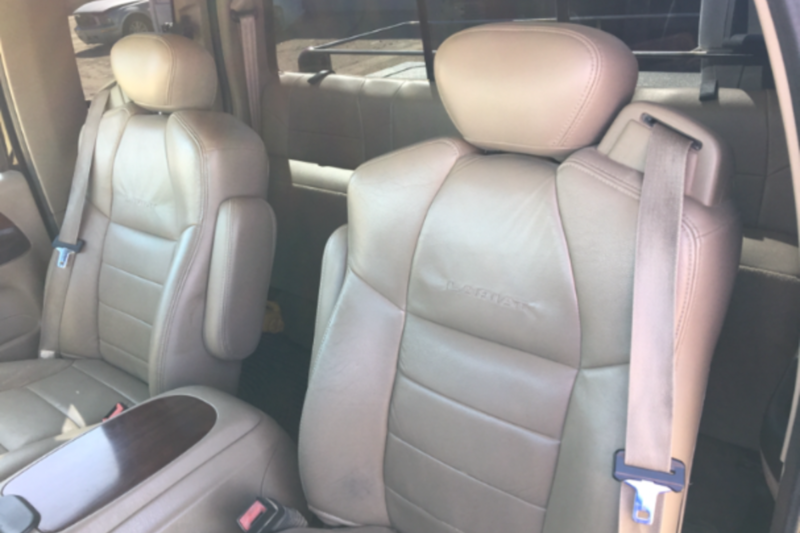 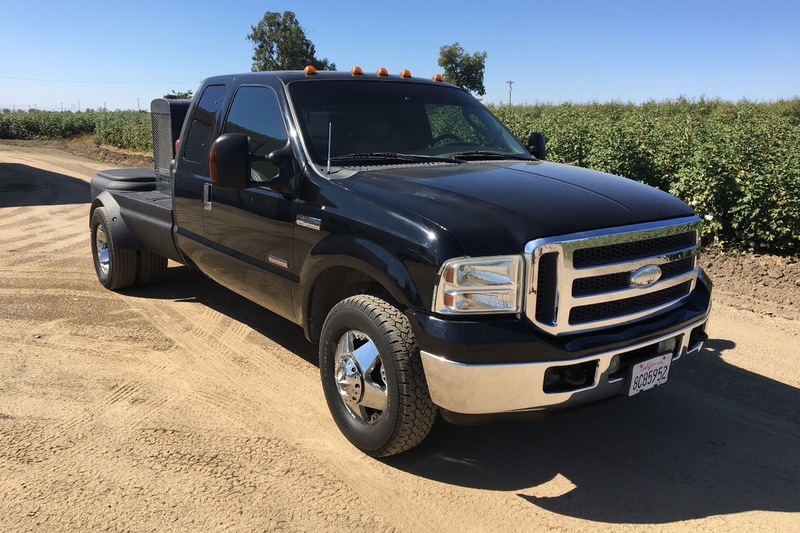 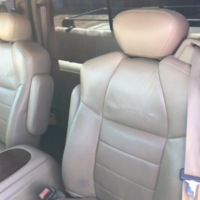 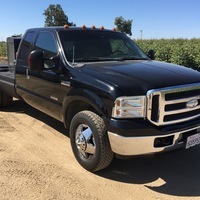 2005 Ford F-350 6.0 Diesel Powerstroke welding truck in excellent shape. 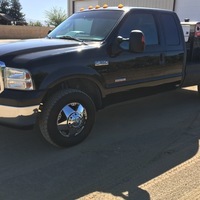 Unit is tooled out ready for work with 168951 miles on it. 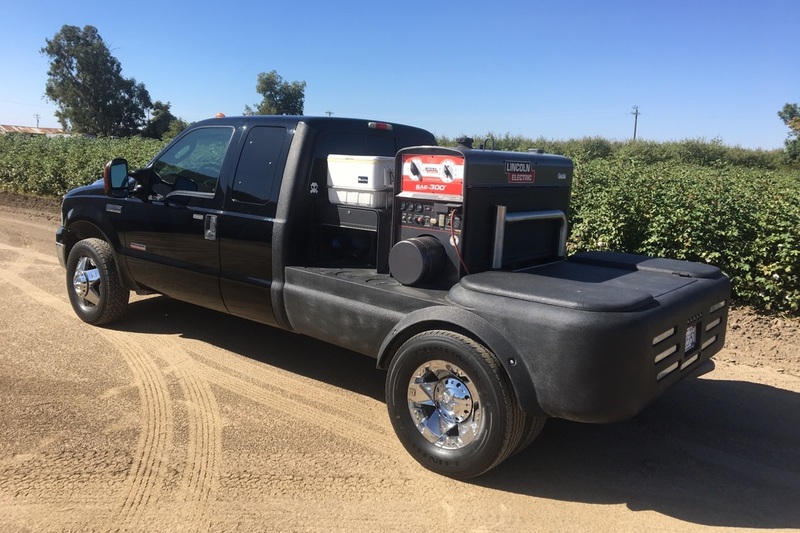 Custom Pipeliner welding bed and 2014 Lincoln SAE 300 welding machine with 2011.0 hours. 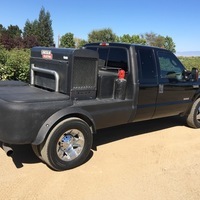 CV box included for the GMAW process. 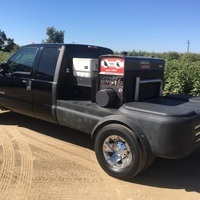 Truck has bullet proof upgrade to the EGR cooler, new batteries for the truck and welding machine, Rockstar wheels and airbags for the rear.